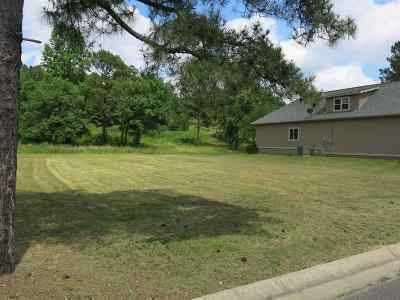 Lake Living without the Lake Price! 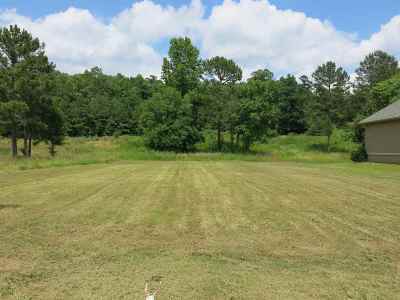 Build your dream home on this super lot in The Oaks Subdivision. 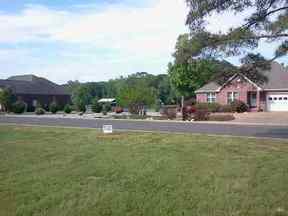 Look out your front door and see Lake Hamilton right across the street and there's a boat launch nearby too! 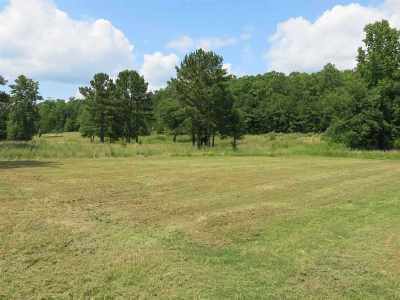 And this lot is surrounded by beautiful lake and off-lake homes! All underground utilities, city water & sewer. You just won't find a better lot to build on than this one. Houses must be 1800 min. sq. ft.